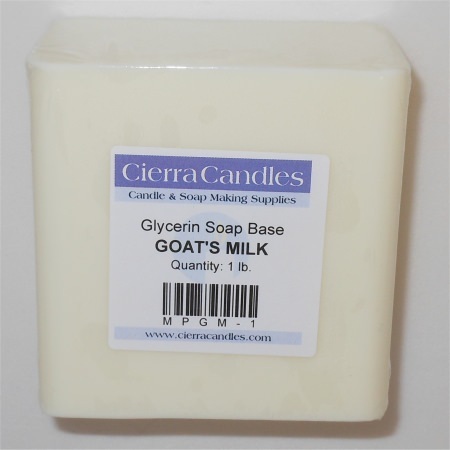 Our Goats milk melt and pour soap base is made with 10% refrigerated liquid Vitamin D Goat's Milk. 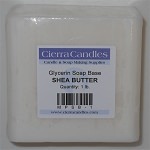 Softens skin and has a delicate creamy lather. It is a creamy "custard" color. Melt and pour soap comes in very easy to use, individually wrapped, 1 # bars. 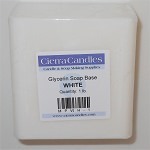 Goat's Milk Soap Base Made from 100% natural vegetable oils. 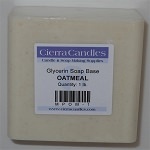 Q: Is this goat milk melt and pour soap base detergent free and made from all natural ingredients? 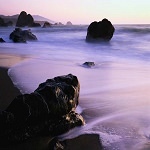 A: All of our soap are made from as natural of ingredients as possible. 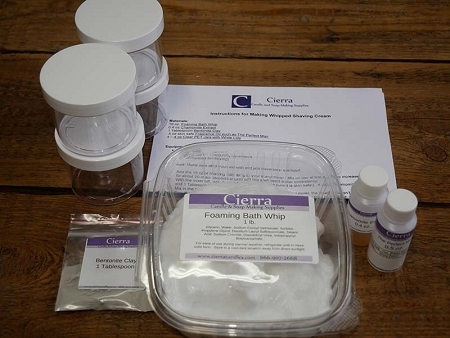 We've selected our soap manufacturer just for this reason. 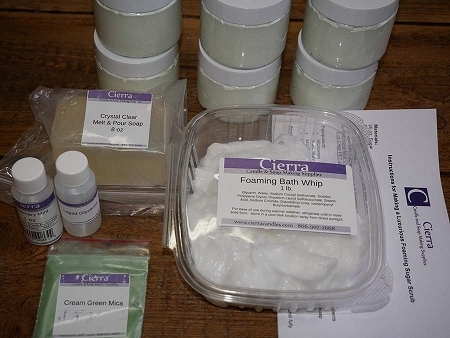 Their ingredients are very high quality and made from natural products. 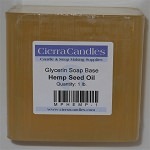 Their glycerin is kosher and of vegetable origin, making it vegan friendly as well.